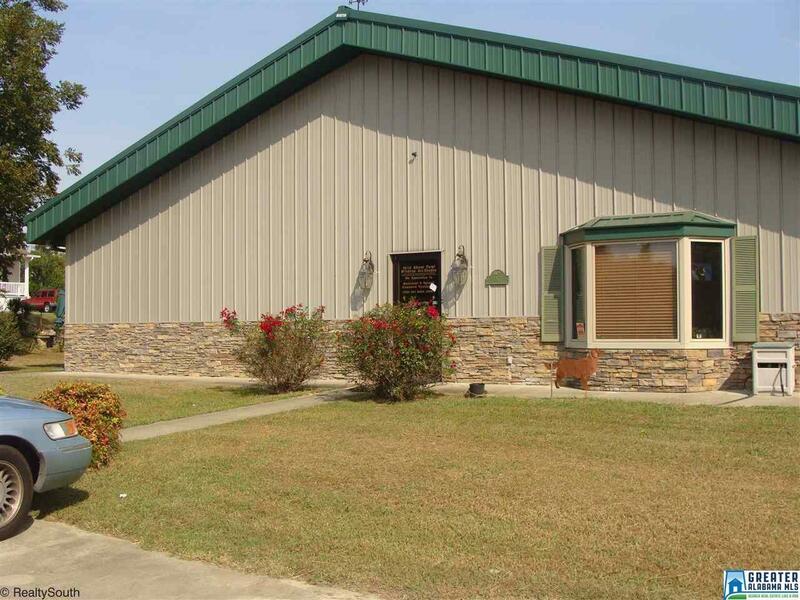 1.4 +/- Acres on HWY 31 with TWO SOLID CONSTRUCTION BUILDINGS and 162' of road frontage! 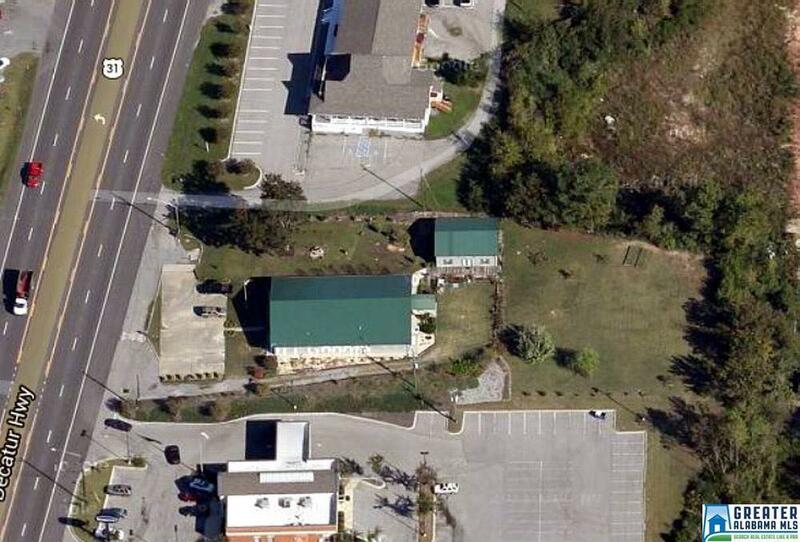 Easy access from I-65, exits 265B and 267. 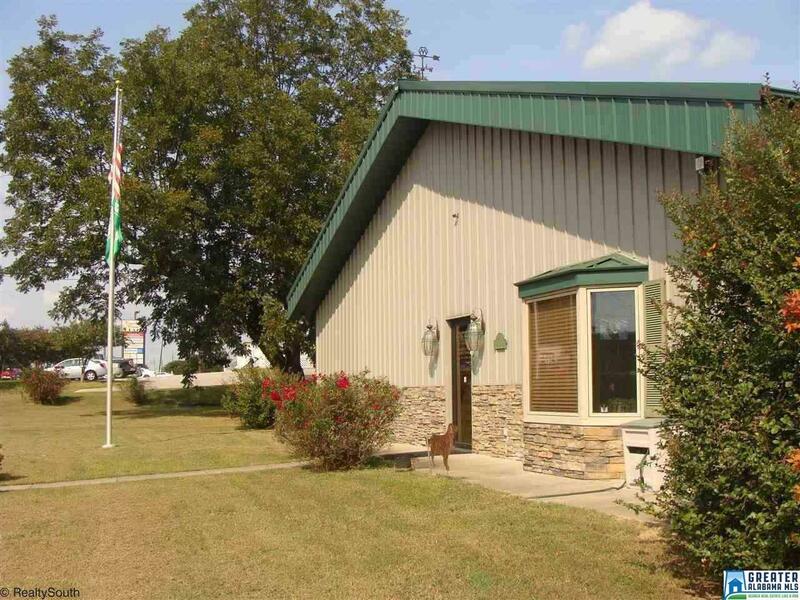 Main building has 4,320 SF of showroom, office space, full kitchen, 1.5 baths, 25KW natural gas generator, gas water heater, and F5 rated storm shelter that holds 12 people. 2ND building is aprox. 1,000 SF and can be used for office, storage, or rent out separately, it has a separate power meter. 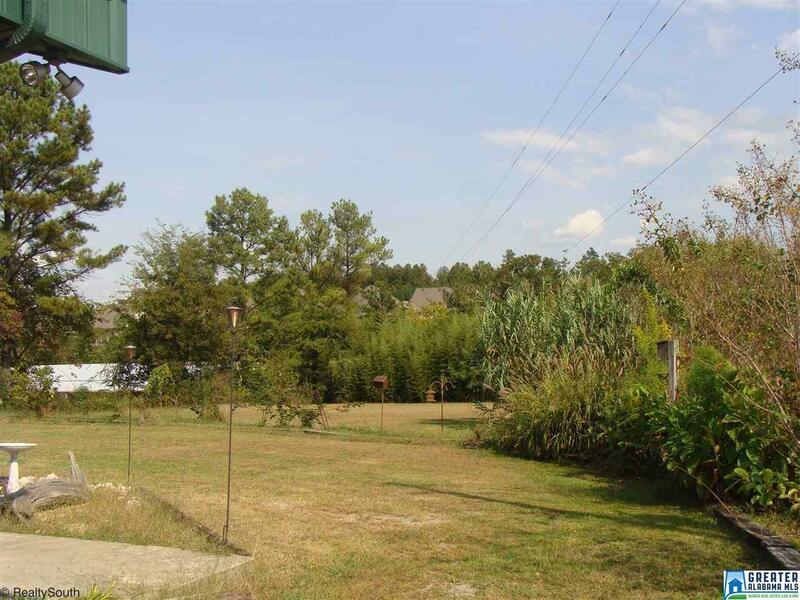 Plenty of room to expand on site or use the back acreage for a parking lot! Zoned B1 for city of Fultondale and would be perfect for light industrial, warehouse, office, restaurant, office, or any professional use. Traffic count here is 20,360 vehicles per day! This is a Morton building - no expense spared! Built with solid wood construction and has a metal clad exterior. All outer walls are 9" with 6" uncompressed insulation. Will sustain 350 MPH winds. Building is equipped with a wireless security system, inside/outside cameras, smoke/motion detectors.ONE OWNER!